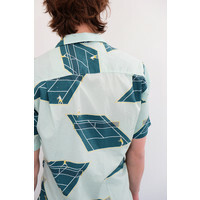 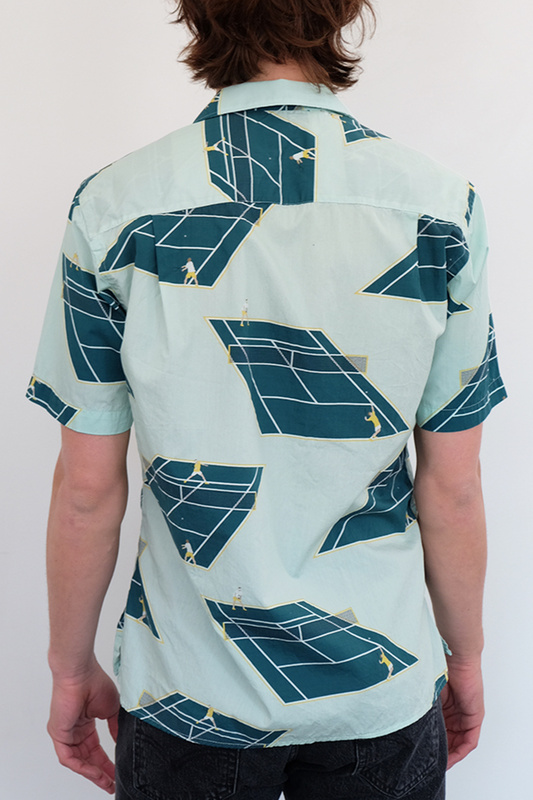 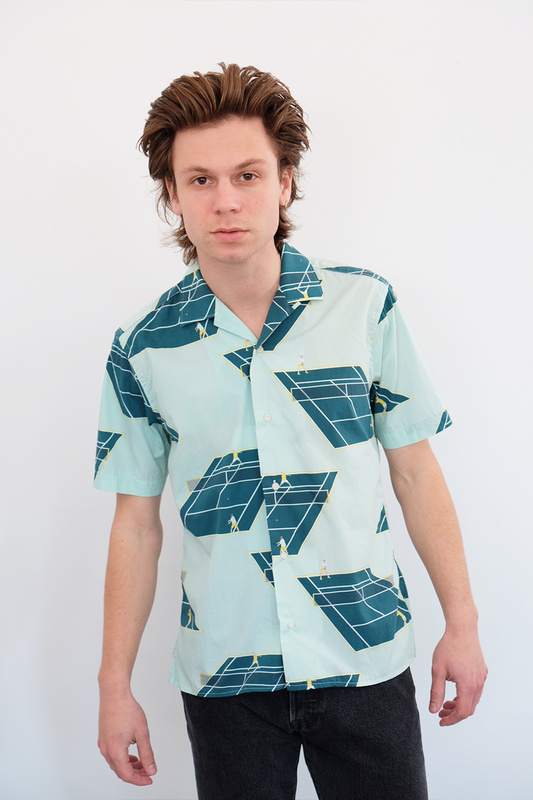 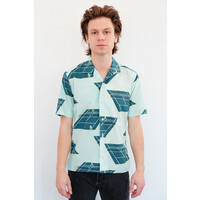 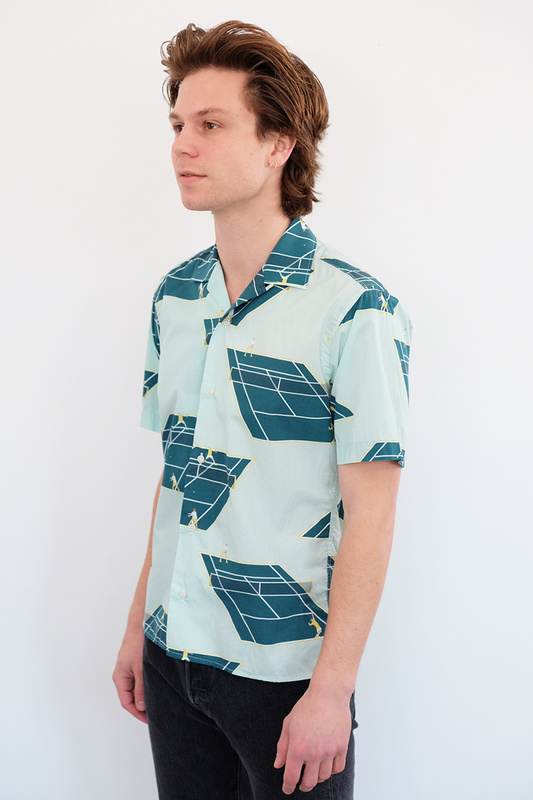 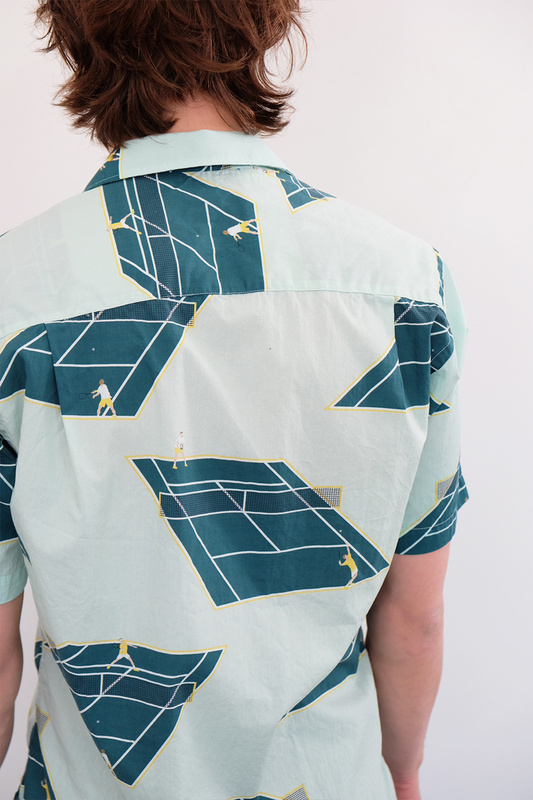 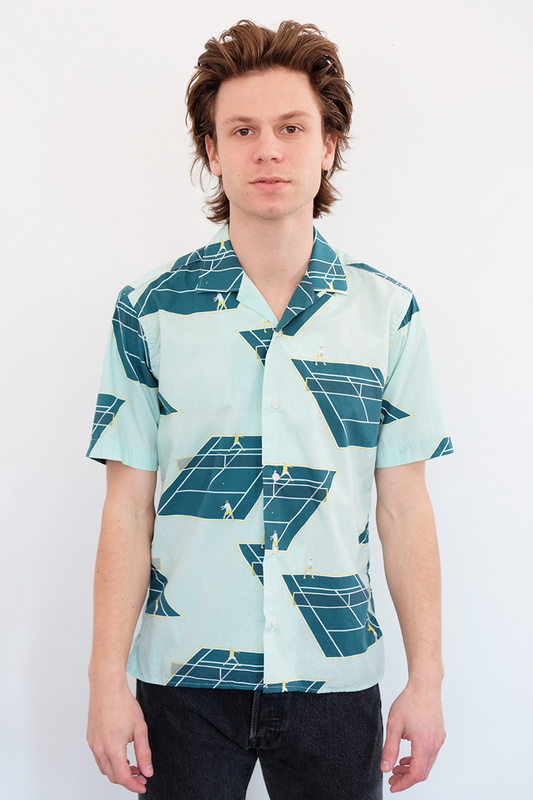 In a special season-signature tennis court print, this limited edition Gitman Vintage camp collar short sleeve shirt is always game for what's next. Don't be a zero; just LOVE it. 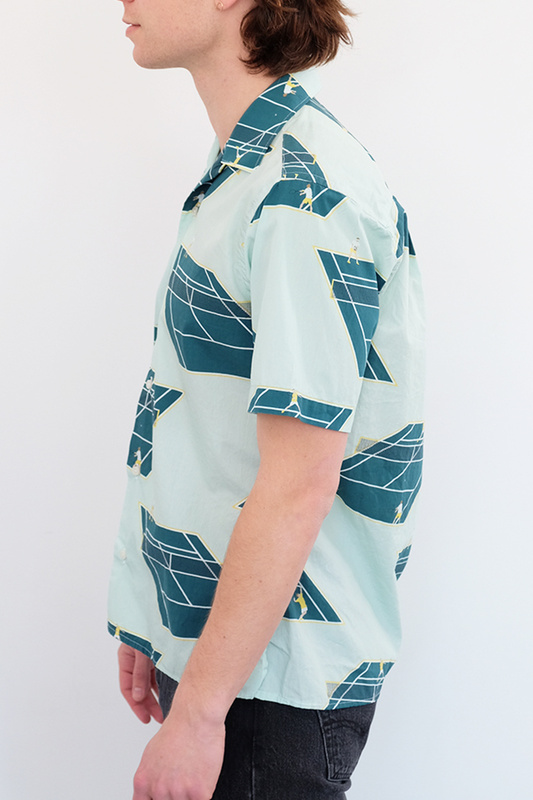 Care: Wash warm, tumble dry low. 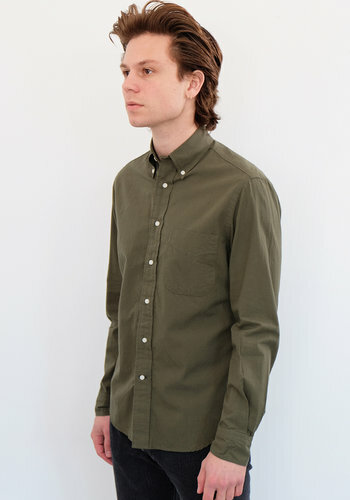 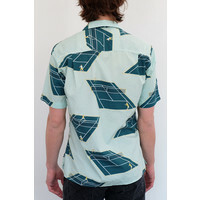 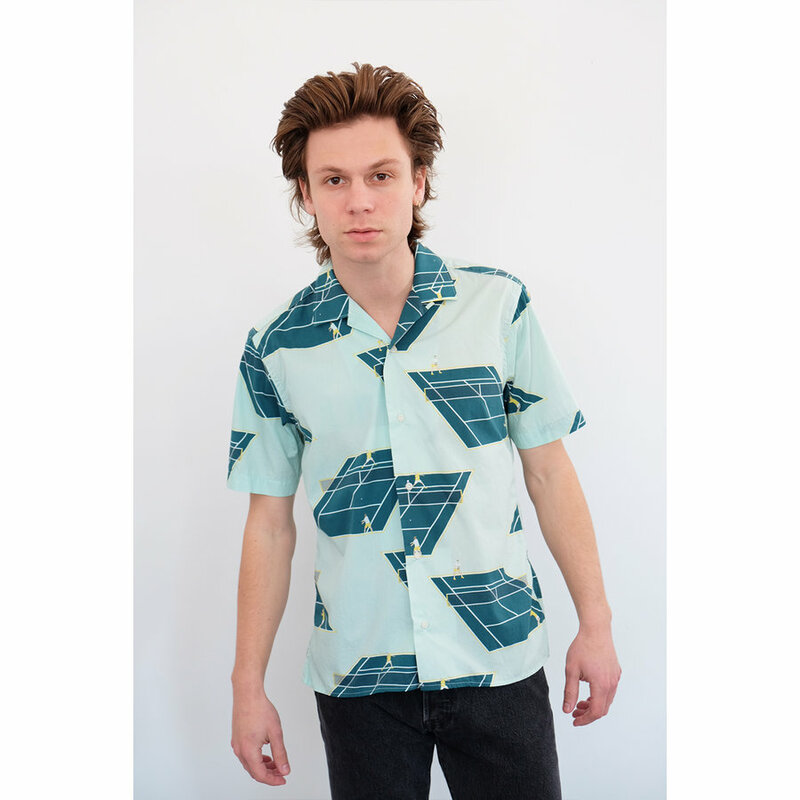 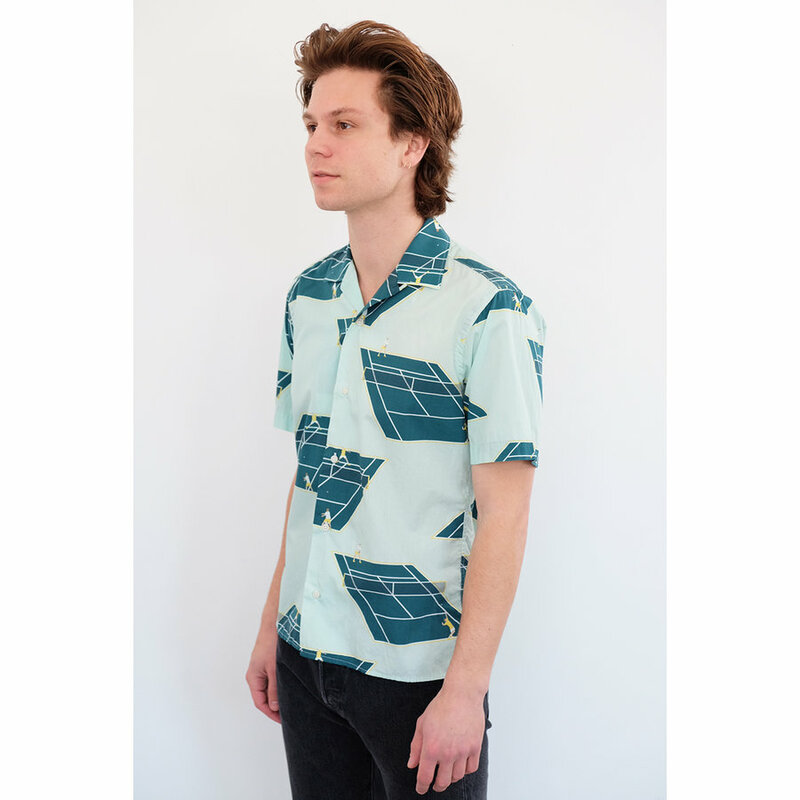 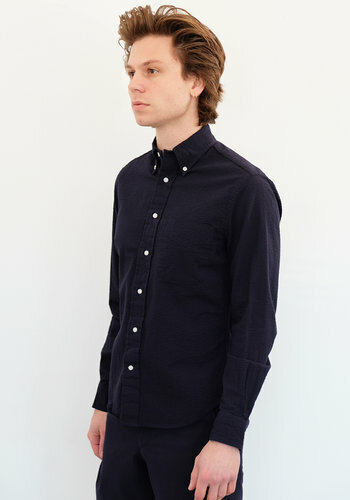 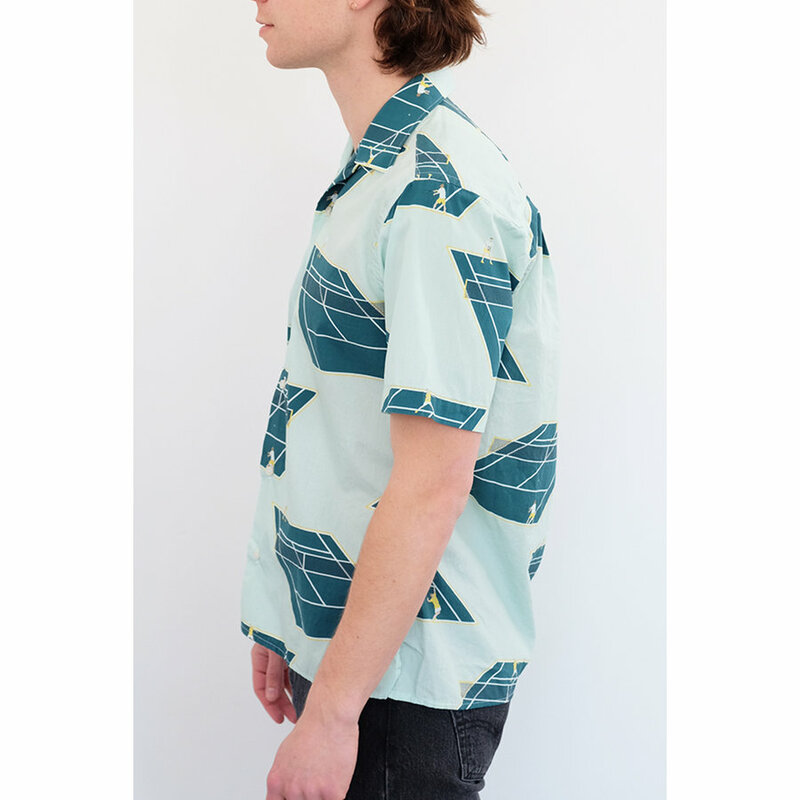 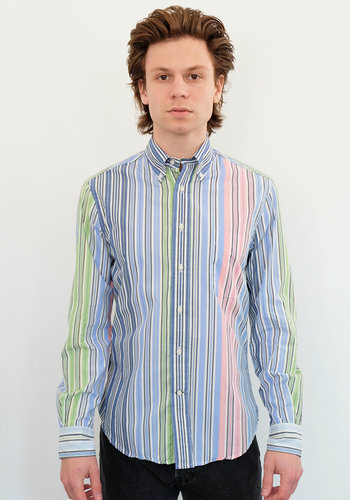 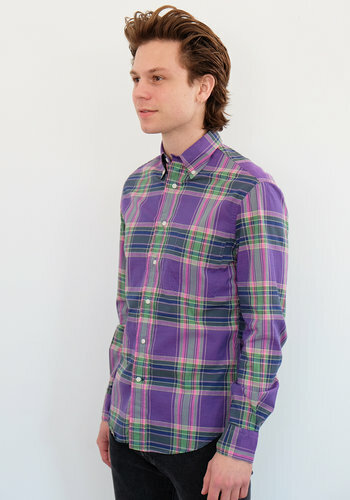 Gitman Vintage blends archive inspired fabrics and modern cuts in this line of American made shirts. 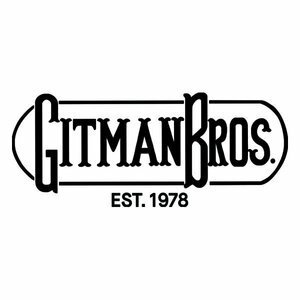 Established in 2008, Gitman Vintage reinterprets the brands 85 year history spanning back to Max Gitman’s shop in Ashland Pennsylvania. 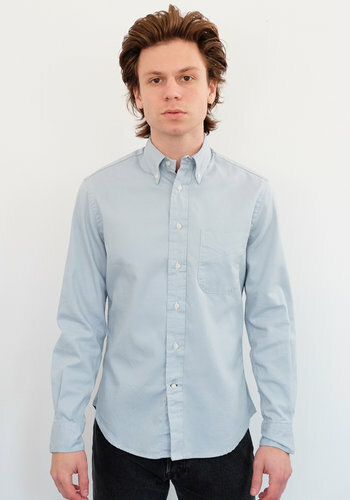 Hand made in America each shirt is assembled by 3rd and 4th generation shirt makers resulting in the durable construction and refined details the Gitman name is known for.